New tins of classic-style hair pomades! 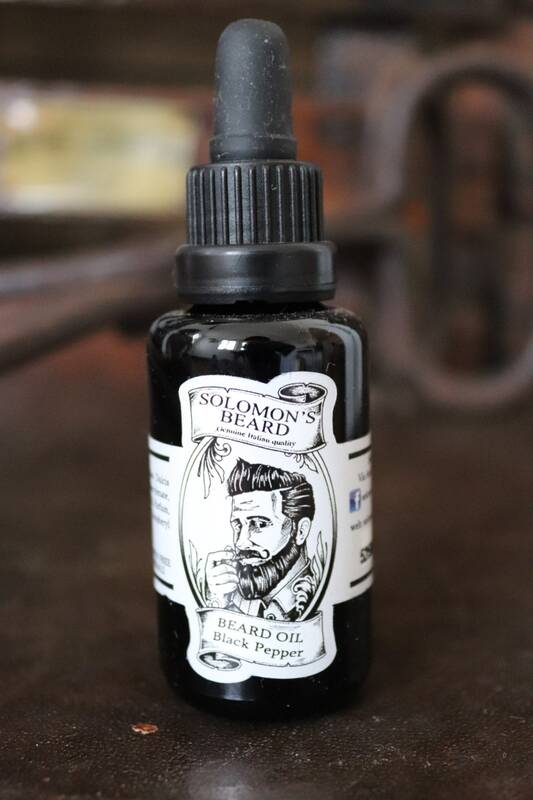 Pomade gives a shine to hair and leaves it feeling soft. 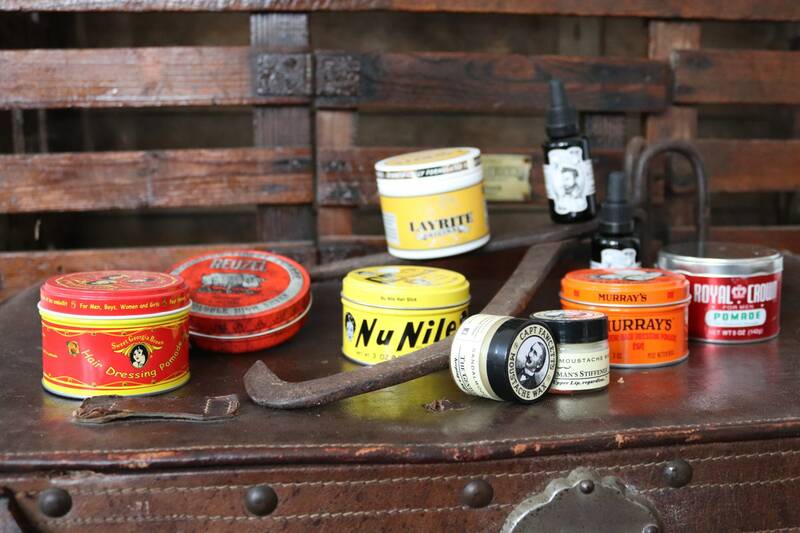 Perfect for creating the styles of the early and mid-twentieth century, the original brands are petroleum based and modern brands offer water-based pomades. 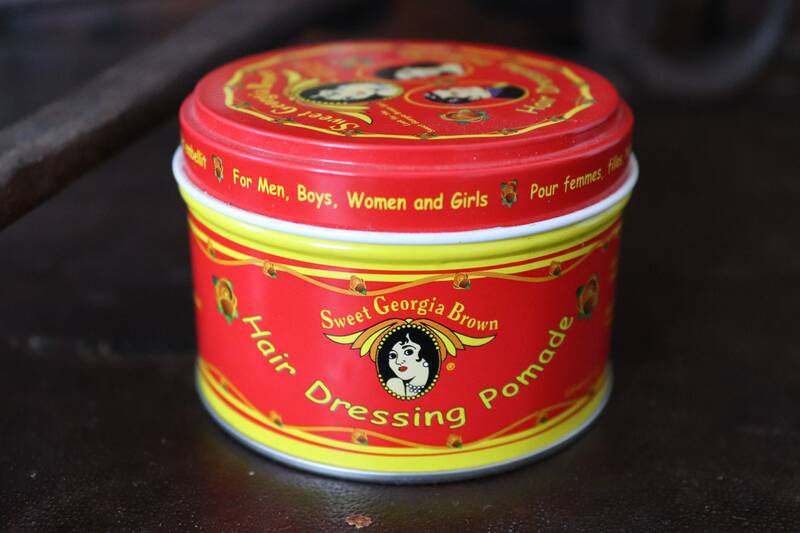 Sweet Georgia Brown - a medium-weight petrolatum based pomade with a sweet fragrance, first manufactured in 1934. 4oz metal tin. 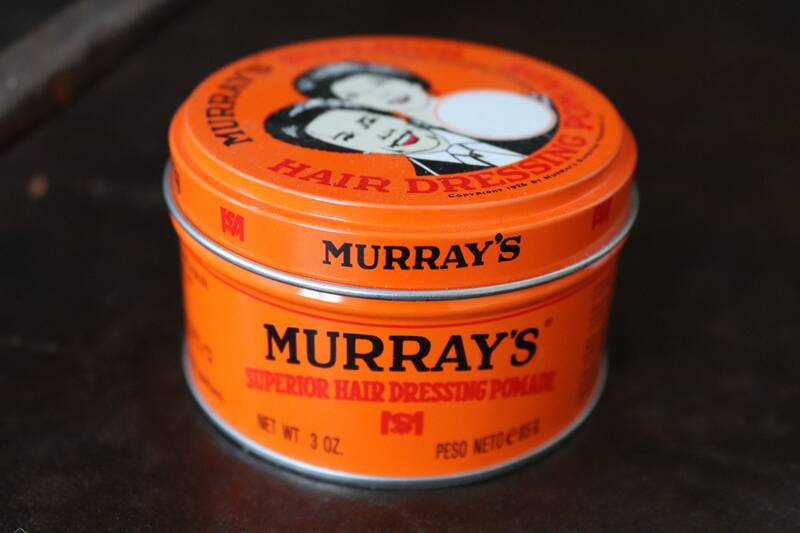 Murray's Superior - a medium-weight soft petrolatum based pomade with a mild fragrance. Perfect for controlling and enhancing natural waves, first manufactured in 1925, made in the USA. 3oz metal tin. 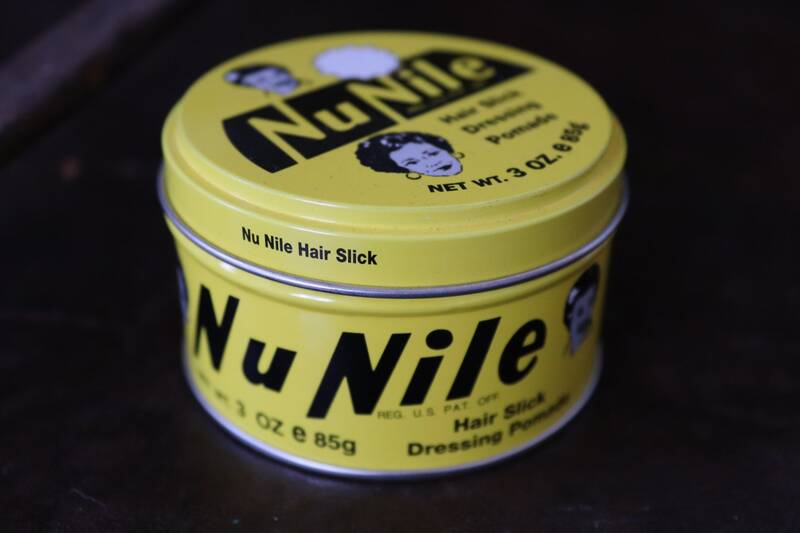 Murray's Nu Nile - a hard petrolatum based pomade with a fresh floral fragrance, suitable for short, difficult to manage hair, first manufactured in 1925, made in the USA. 3oz metal tin. 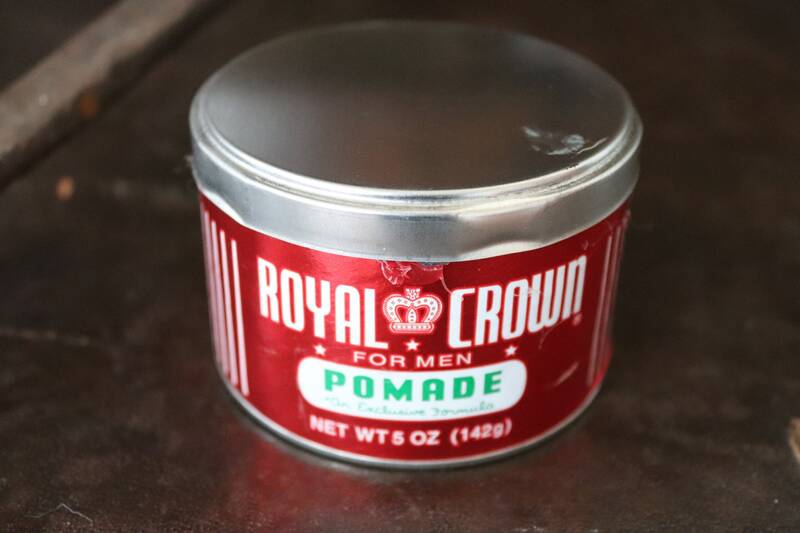 Royal Crown - a soft, thick petrolatum based pomade with a soft fragrance. Johnny Cash's pomade of choice! 5oz cardboard can. 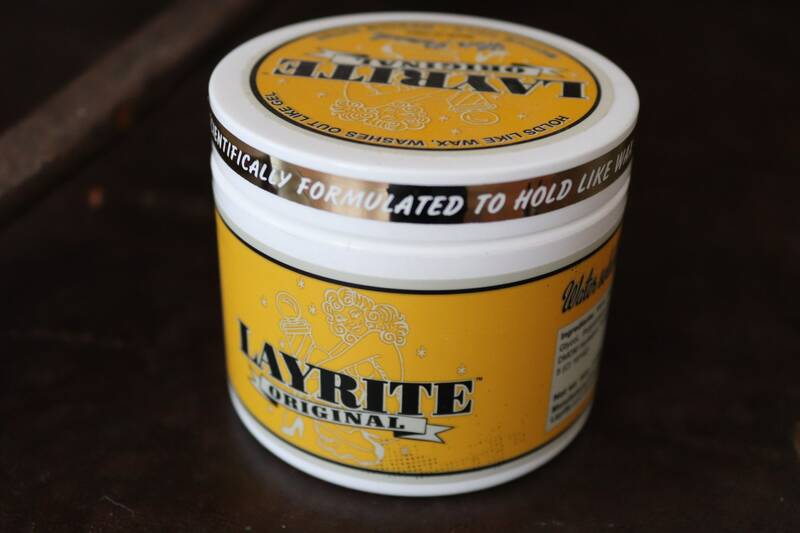 Layrite - a modern water-based pomade with a floral fragrance. Holds like a wax, washes out like a gel, medium hold, medium shine, made in the USA. 4oz container. 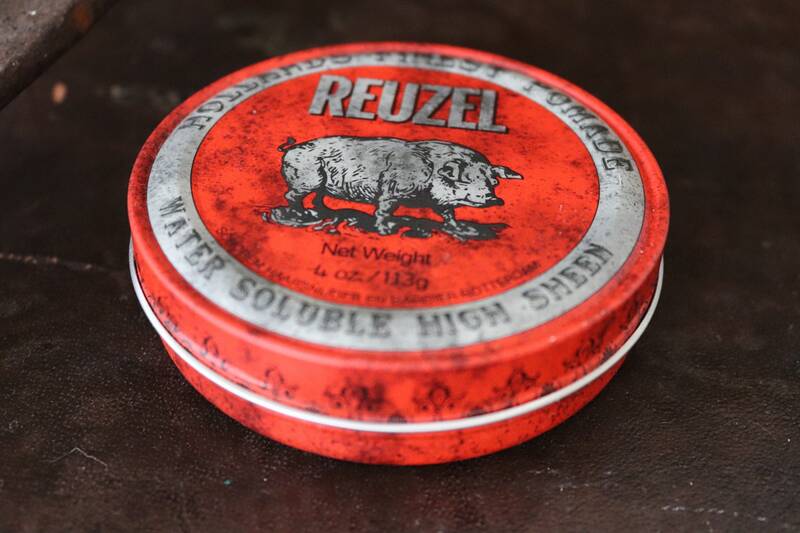 Reuzel - a modern water-based pomade with a fresh scent. High sheen for a classic look, made in Holland. 4oz metal can. 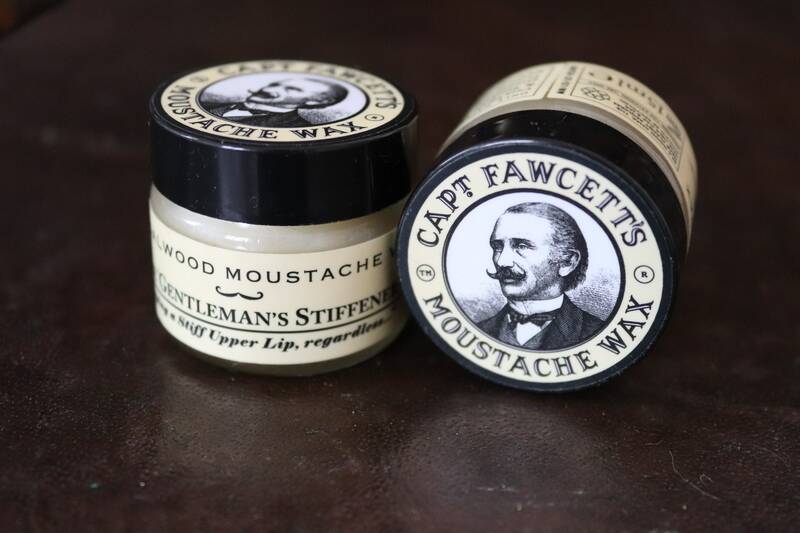 Captain Fawcett's Moustache Wax - a hard, sandalwood scented wax for keeping your moustache soft and in place. 15ml glass jar. 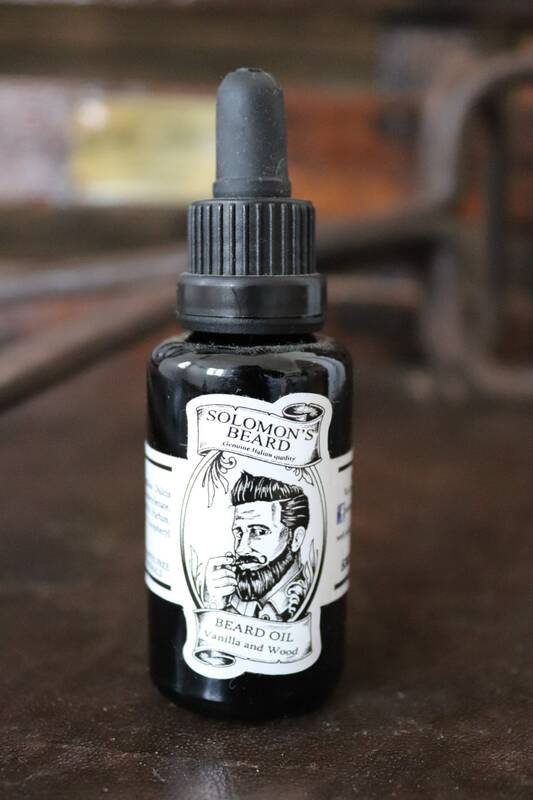 Soloman's Beard Oil - scented with Black Pepper or Vanilla and Wood, both will keep your beard smelling gorgeous, soft and nourished. 30ml glass dropper bottle.